Used to protect finished paintings from dirt and grease. 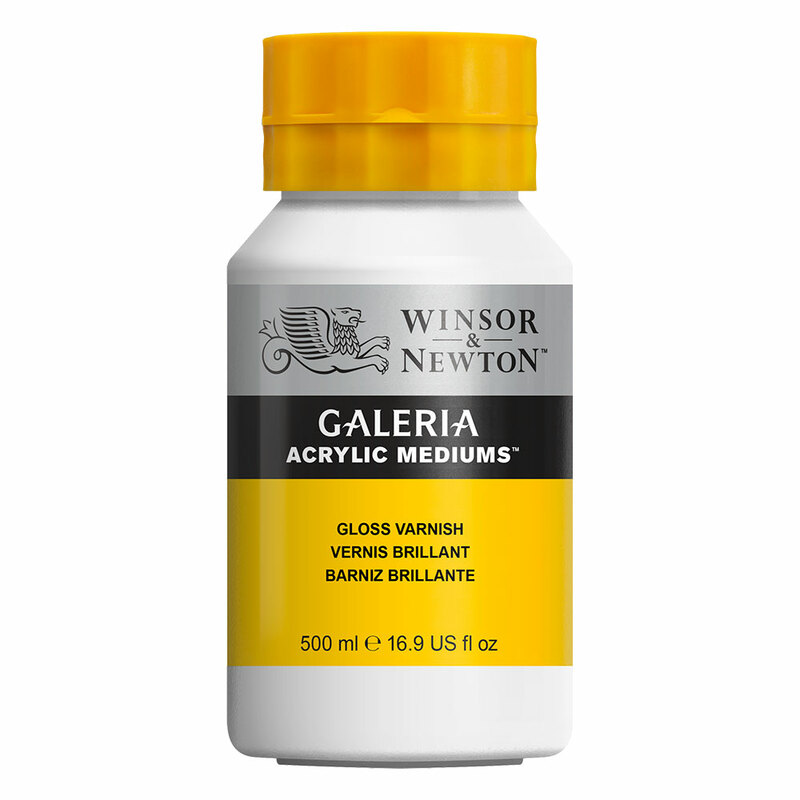 Winsor & Newton Galeria gloss varnishes are also removable, enabling the paintings to be cleaned in the future. Great and easy to apply. 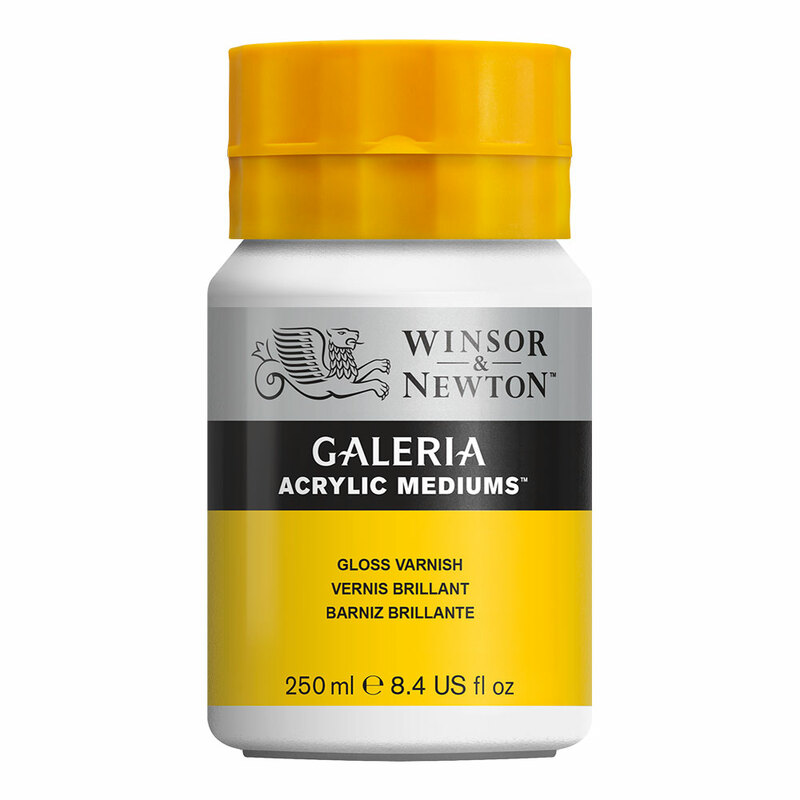 Having just started using acrylics after years of watercolour, I decided that I needed varnish to protect the paint surface for the longer term. Winsor & Newton Galeria seemed to fit my requirements. There is lots of "how to" information on the web, but I have found that it is best not to load the varnish brush to heavily, ie., dip and wipe some off on the inside of the jar. Apply fairly thinly as more than one coat is best. 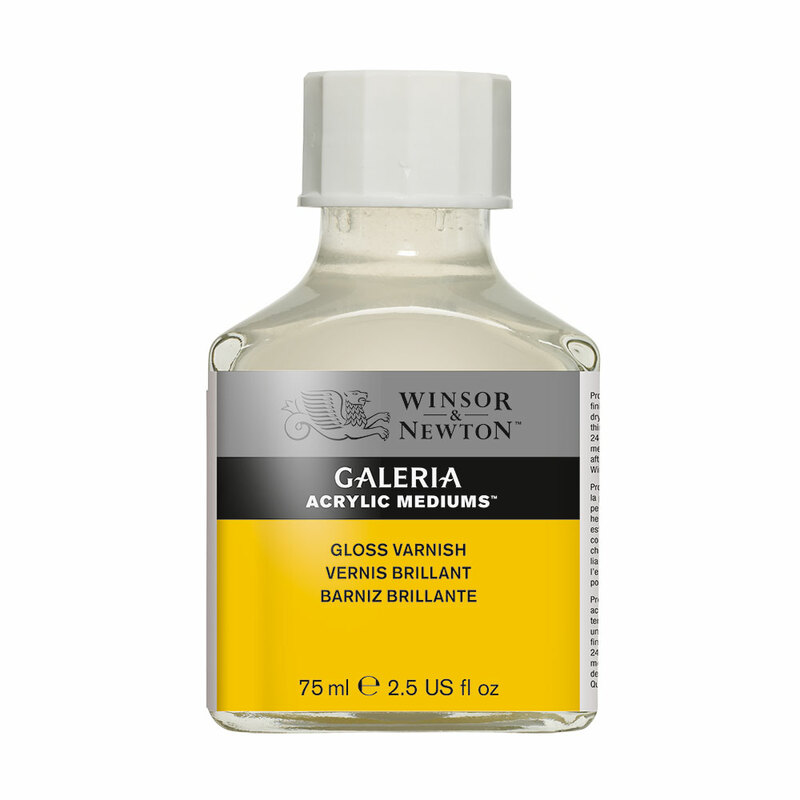 There seems to be no problem with applying a second stroke whilst still wet, but stirring the varnish on the painted surface will create bubbles, as will ordinary varnish on a window cill.